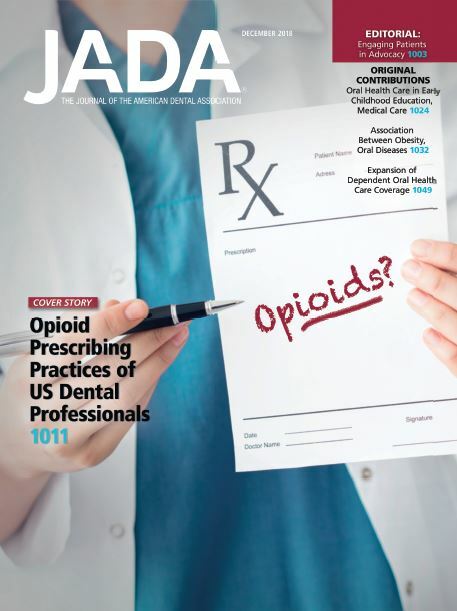 Background: The prescribing practices of dental professionals may play an important role in the opioid epidemic. The authors performed a scoping review of the current original research literature on dental professionals’ prescribing practices for opioid analgesics published from 2000 through 2017. Key Words: Dental professionals’ opioid prescribing; opioid prescription practice; opioids; dental pain.